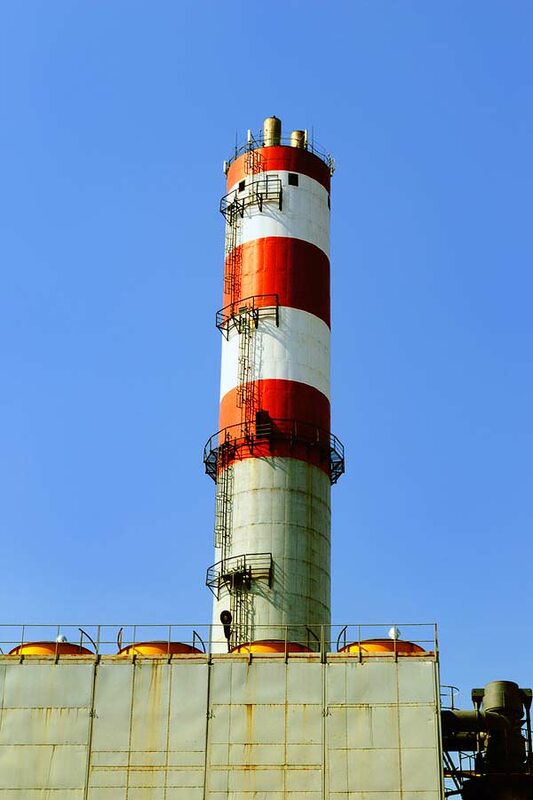 When you need to have your high stacks, flare stacks, high-heat stacks, or incinerator stacks painted, there are few contractors equipped to handle this type of work. 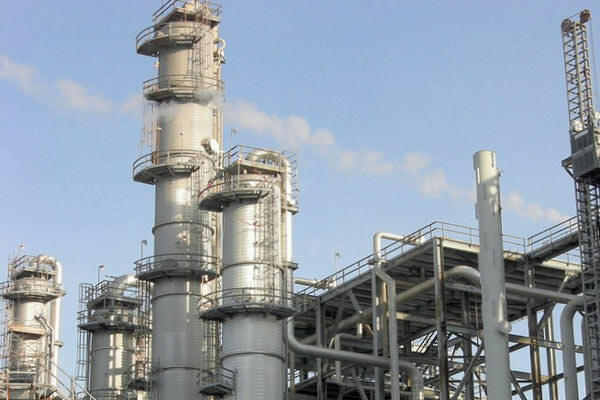 At Induspray we have the specialized equipment and skilled workforce ready for all your high rigging and high heat stack projects. 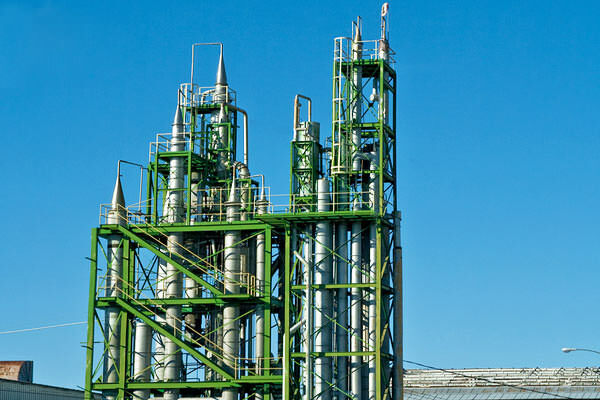 Whether your high stack, flare stack, or incinerator stack runs cool or at 2000ºF, we have the correct coating system for you. 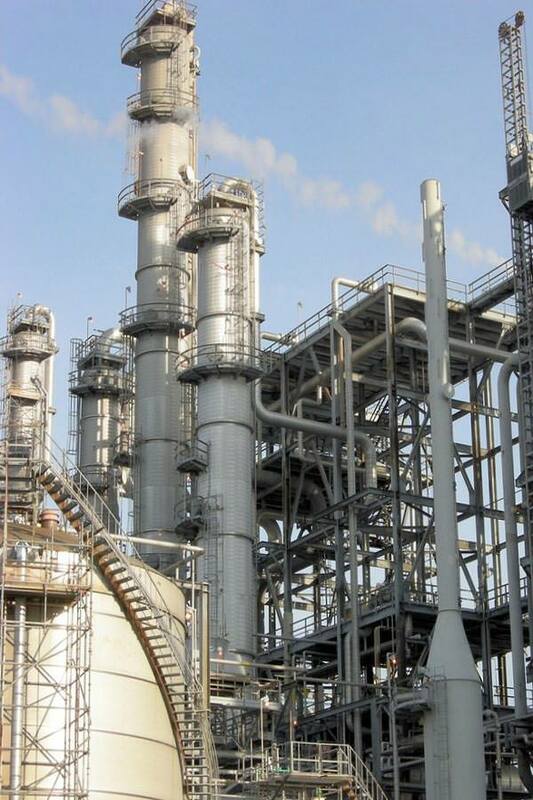 We specialize in high, difficult-access areas and complicated rigging projects, common with stacks. 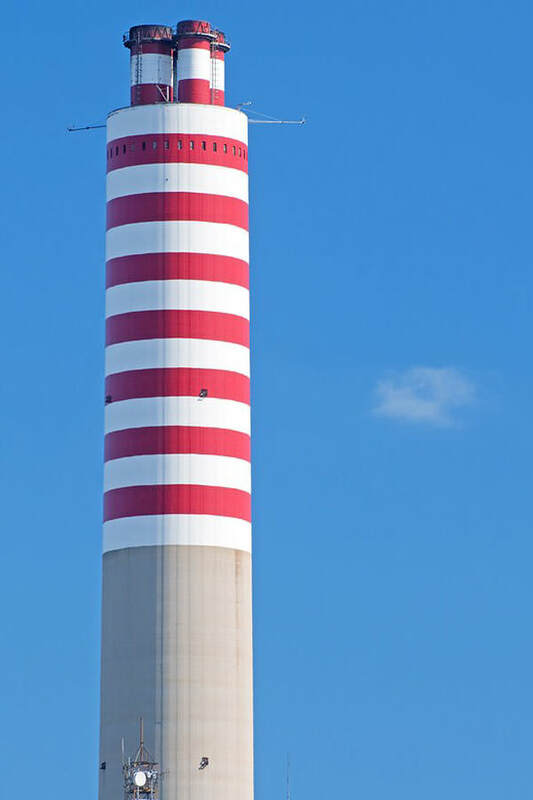 Don’t just hire any painting contractor to paint your stacks, hire an industrial painting contractor who specializes in painting high-heat stacks, smoke stacks, chimneys, exhaust vents, and incinerator stacks — you’ll be glad you did. 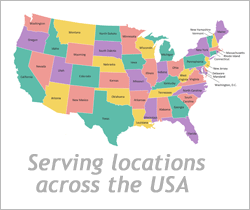 We use specialized high-heat paints to accommodate conditions from 392ºF to 2000ºF (200ºC to 1093ºC), and provide the fast turnaround time you require. 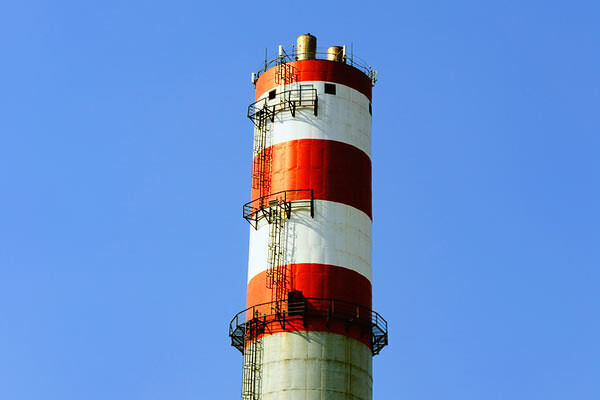 Let us work with you on your stack painting project. 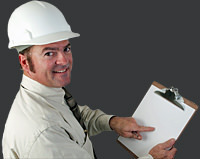 Our clients turn to us for a job done on time, within budget, and with the highest safety standards maintained. 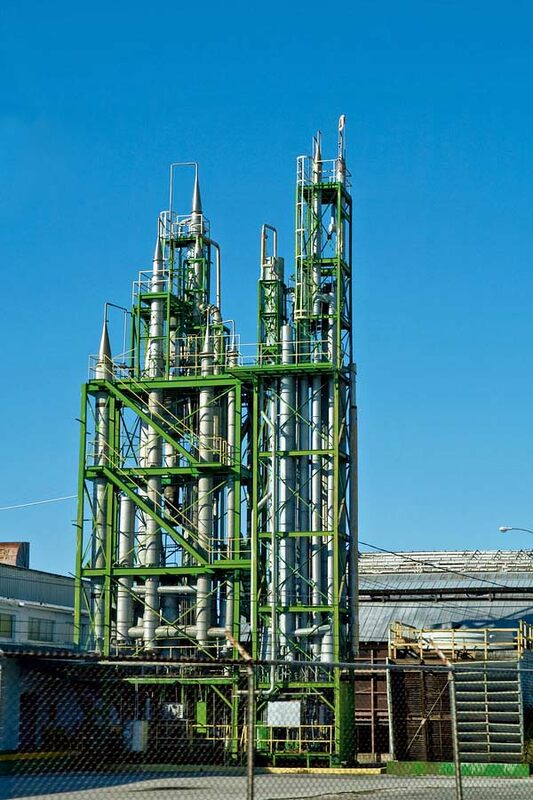 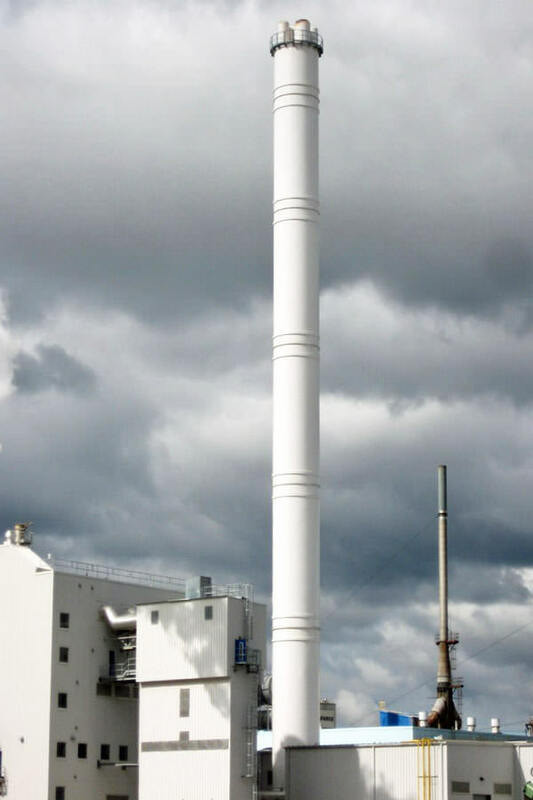 Click to view some of our industrial painting projects for high-heat stacks and smoke stacks. 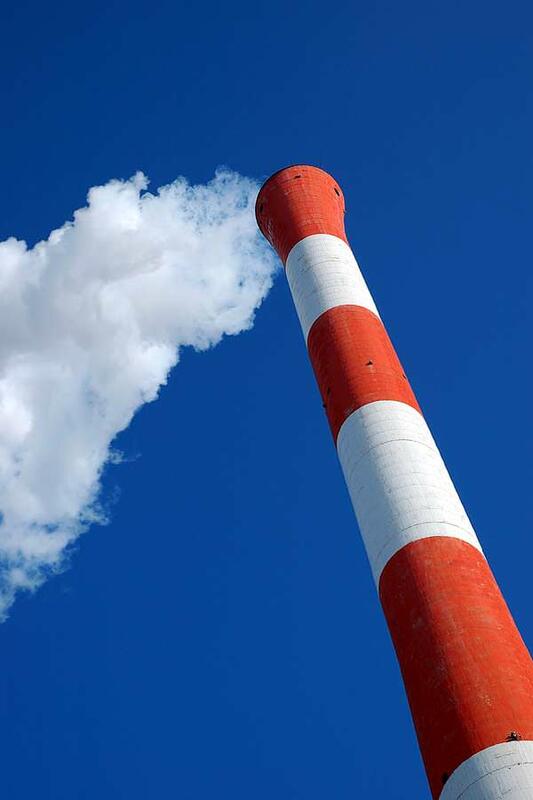 We are painters of smoke stacks, high-heat stacks, incinerator stacks, chimneys, and smokestacks serving industrial stack painting clients throughout the Midwestern and Northeastern USA, including our core territory of: Ohio OH (Cleveland, Toledo, Lima, Canton, Springfield, Youngstown, Dayton, Cincinnati, Mansfield, Columbus, Akron, Elyria, Warren, Parma, Lorain, Massillon), Michigan MI (Warren, Detroit, Monroe, Jackson, Grand Rapids, Flint, Lansing & East Lansing, Kalamazoo, Battle Creek, Troy, Farmington Hills, Dearborn, Wyoming, Livonia, Sterling Heights, Lansing, Ann Arbor, Westland), New York State NY (Albany, Buffalo, New Rochelle, Mount Vernon, New York City, Niagara Falls, Rochester, Schenectady, Syracuse, Utica, Yonkers), Pennsylvania PA (Philadelphia, Pittsburgh, Allentown, Erie, Reading, Scranton, Bethlehem, Lancaster), Illinois IL (Chicago, Aurora, Rockford, Naperville, Joliet, Springfield, Peoria, Elgin, Waukegan, Cicero), and Indiana IN (Indianapolis, Fort Wayne, Evansville, South Bend, Gary, Hammond, Bloomington, Muncie, Lafayette, Carmel).